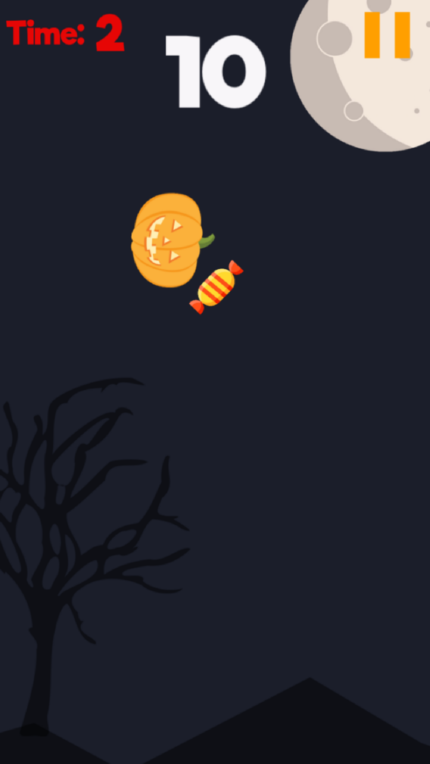 THE PUMPKINS ARE HUNGRY. 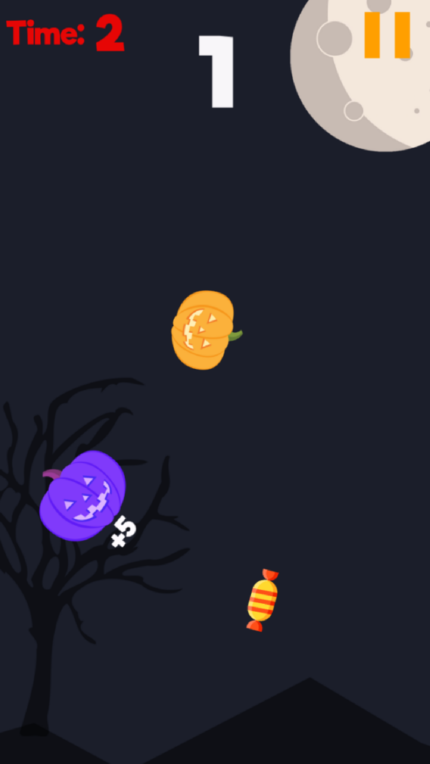 In this Halloween themed game, you as the player need to feed and collect as many pumpkins as you can in under 3 seconds. 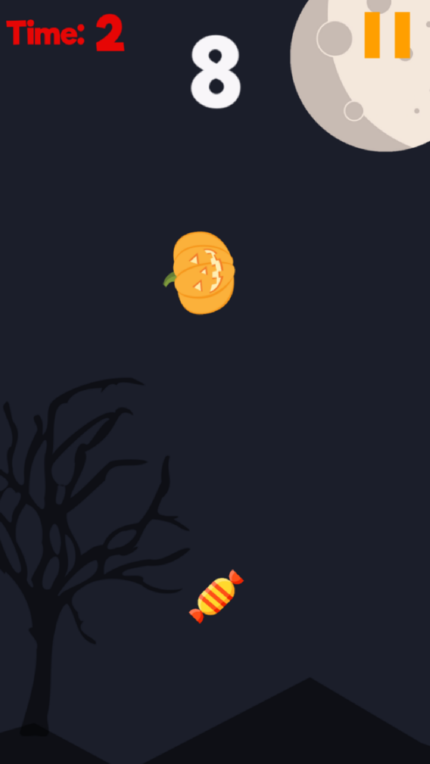 Each time you get a pumpkin the timer resets. 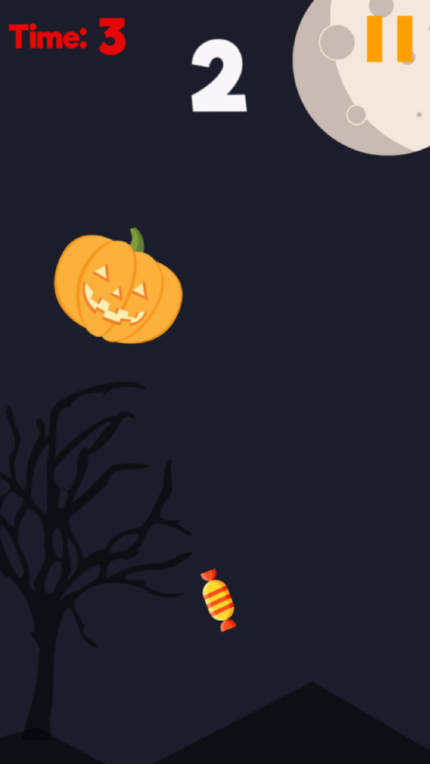 Open gift baskets and unlock new candy. Challenge your friends through the leaderboards and achieve a new high score.